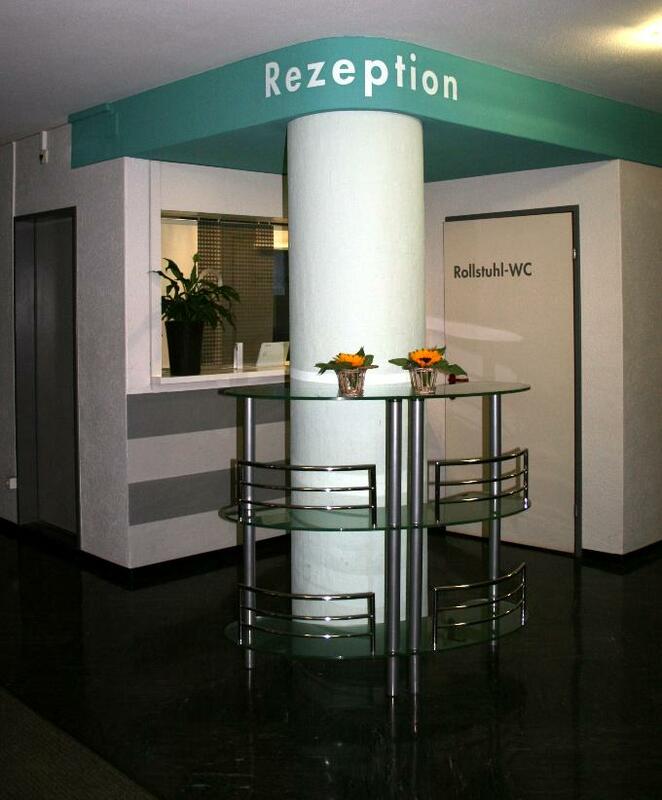 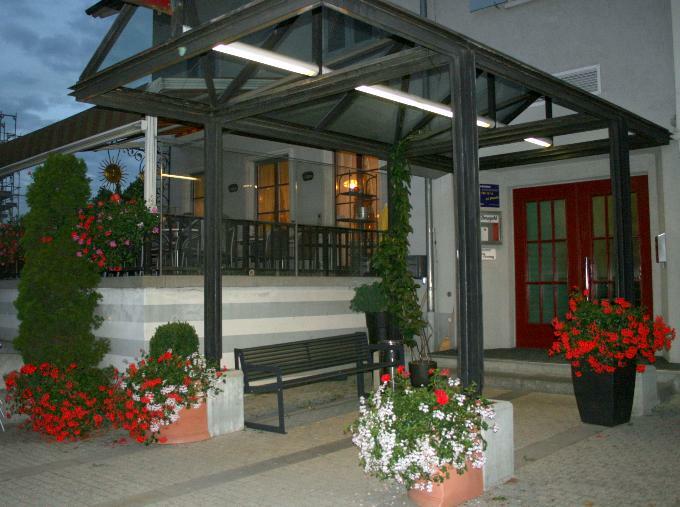 UNSER HOTEL . . .